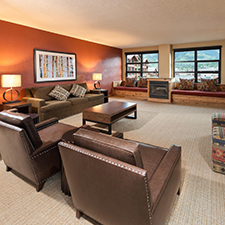 Nestled in the heart of Canyons Village at Park City Mountain, the Grand Summit Hotel reflects the stunning alpine locale with a modern yet elegant ambience. 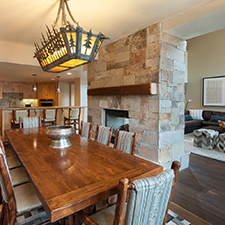 The Wasatch Mountains provide a stunning backdrop to this distinctive property that sits right at the base of the largest ski resort in the United States. 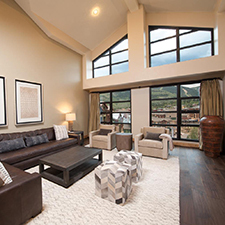 Off the slopes, experience the sophisticated dining, four-season recreation and multitude of shops and galleries that give Park City its authentic mining town look and feel. Located at the base of the largest ski resort in the United States, the Grand Summit Hotel provides unmatched convenience and a luxurious spa. 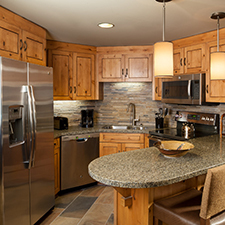 From suites equipped with brand new kitchens to spacious rooms featuring fireplaces and private balconies, the Grand Summit Hotel offers 290 luxurious accommodations to meet every need.